GRAND Magazine celebrates 10 years of online publication this month. As part of the celebration surrounding the spectacular service they've provided grandparents for a full decade — a super achievement in the ever-changing Internet landscape — publisher Lori Bitter and editor Christine Crosby have released in the Sept/Oct issue (published online today) the 2014 Top 10 Websites for GRANDparents. 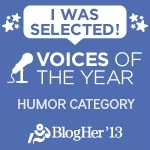 I'm delighted and honored to say that Grandma's Briefs is one of them! 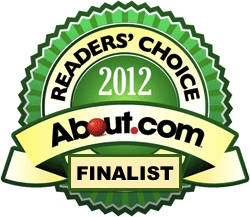 Congratulations to the other nine fabulously grand websites featured along with mine. I won't reveal the list so as to not spoil the surprise for those who have yet to share the news with their readers. (Though I will say that I feel doubly honored as one of the sites I write for regularly was also named.) You're welcome to check out the full list on the GRAND Magazine site. 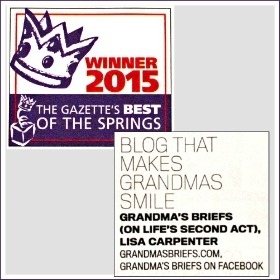 In recognition of Grandma's Briefs being named one of the 2014 Top 10 Websites for GRANDparents, GRAND Magazine offers all Grandma's Briefs readers a free one-year subscription to the digital GRAND Magazine publication (a $19.99 value). To sign up for your free subscription, just visit this free GRAND Magazine link. No credit card needed, and no obligation. 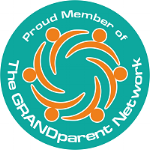 GRAND Magazine is a fabulous online publication for grandparents, so I do hope you'll accept and enjoy the free subscription. 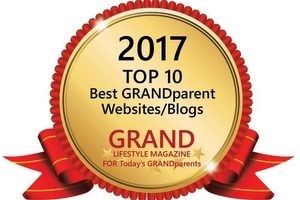 Once again, congratulations to all my fellow honorees designated by GRAND Magazine in the 2014 Top 10 Websites for GRANDparents. And a sincere Thank You! to GRAND Magazine for once again including Grandma's Briefs on the list (I was honored to receive the same designation in 2010). Can you believe it? One hundred and twenty GRAND Social link parties hosted here on Grandma's Briefs. I'm so grateful that you all continue to participate each week by sharing your links and reading the links of others. 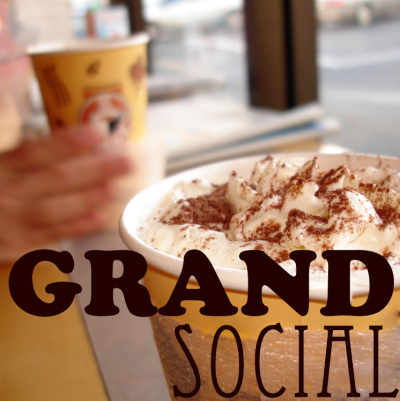 Cheers to one and all for making the GRAND Social a grand success — for 120 weeks running!